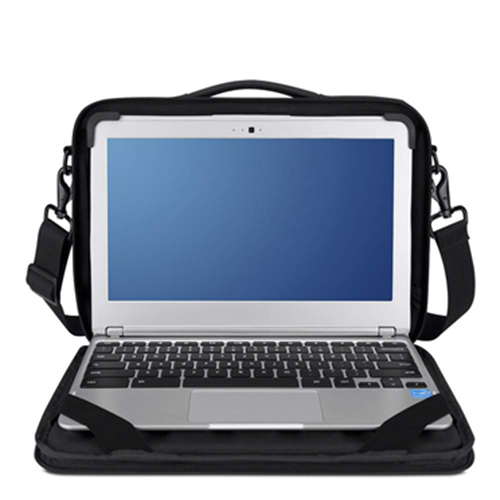 Extreme Shell™ for ACER C740 Chromebook. 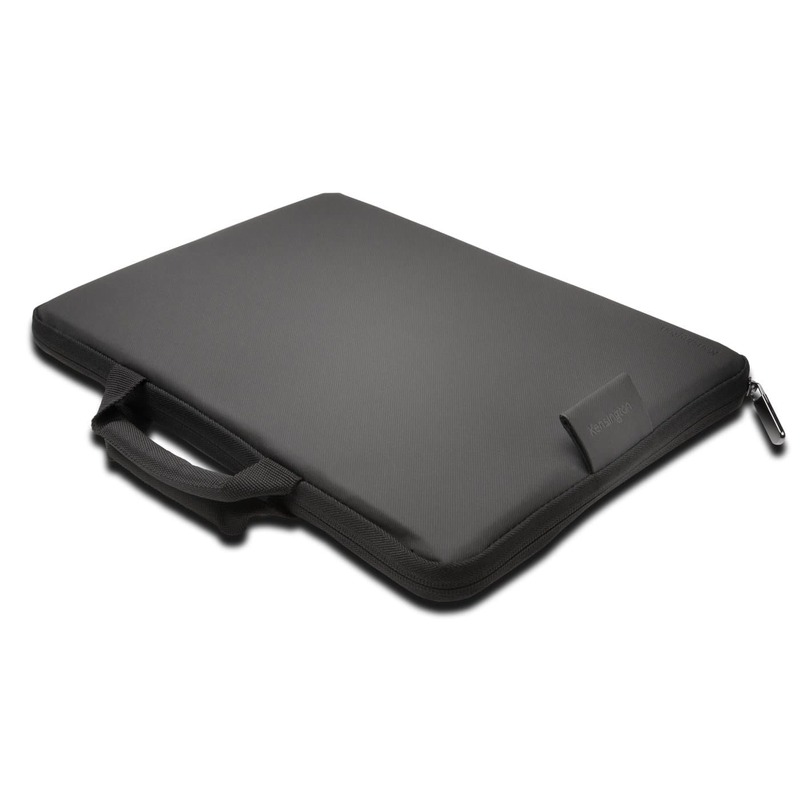 Built to protect your investment in hectic classroom environments, the Max Extreme Shell™ has built-in shock absorbing materials to shield your ACER Chromebook. 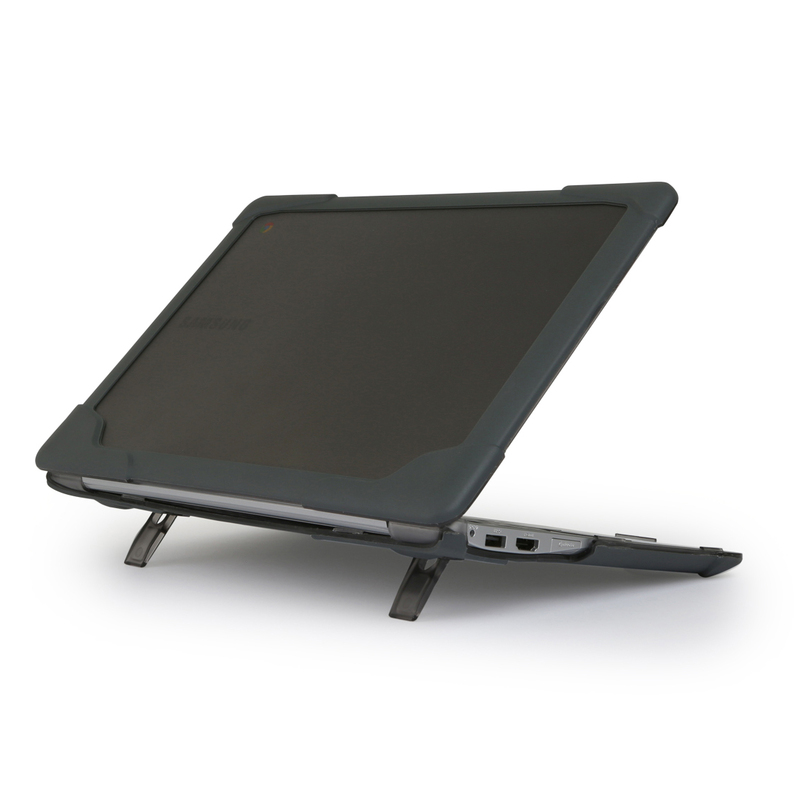 From edge-to-edge, corner-to-corner and everything in between, with Extreme Shell™, protecting your technology has never been easier. Color: Grey. Other colors available! Call 800-453-4195 for more information. 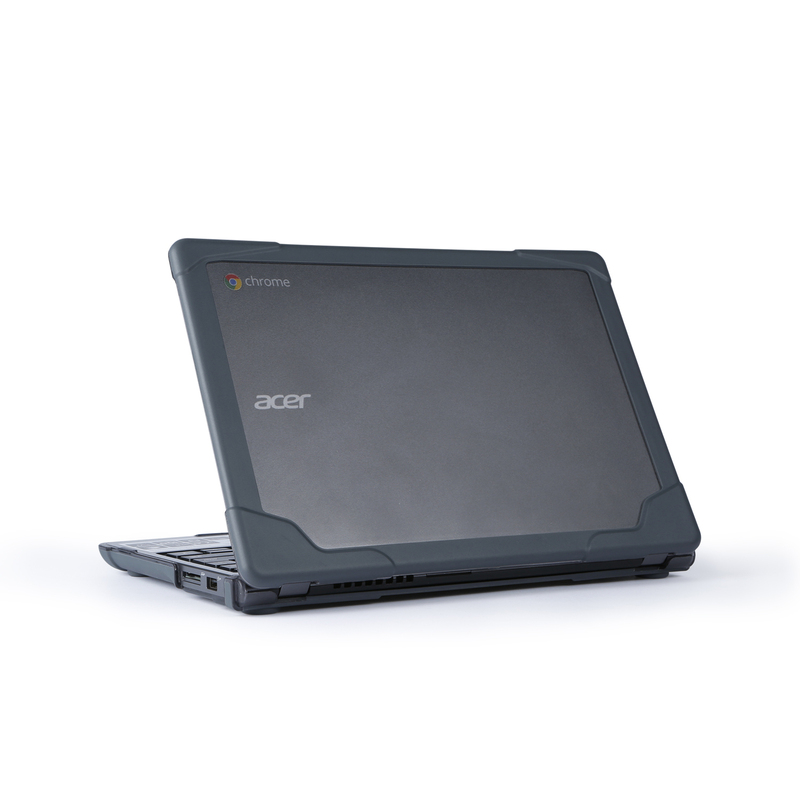 Be the first to review “Extreme Shell™ for ACER Chromebook” Click here to cancel reply.